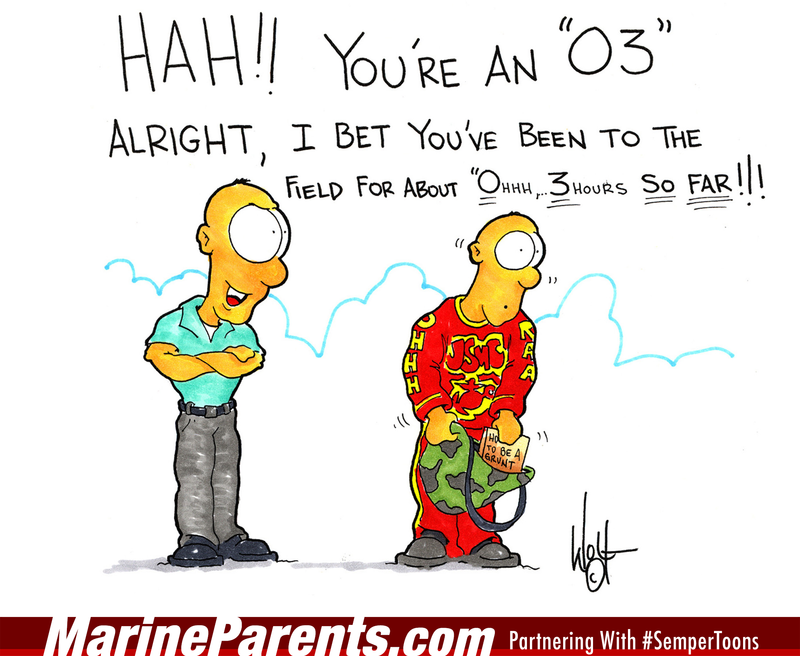 Gunny Wolf from SemperToons has created this cartoon that features a cartoon with text "LATE!? ?..Well, Huh would you believe three flat tires?" Shop Flat Tires SemperToons at the EGA Shop.